​5 p.m.: Cocktail lounge opens. 7 p.m.: Main entrees served​​​. Dinners are $12 on Tuesdays and $17 on Fridays. Please pay in cash at the door​. Reservations required! 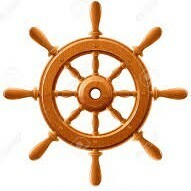 Please click Upcoming Club Events and Weekly Dinners for menus and how to RSVP for our yacht club dinners. ​passing by the club's panoramic vista. When the weather is nice you can sit outside on the riverside deck. Our full-service bar offers a large selection ​of beers, wines and fine spirits. After dinner, we'll turn up the music and you can glide on over to our central hardwood dance floor. 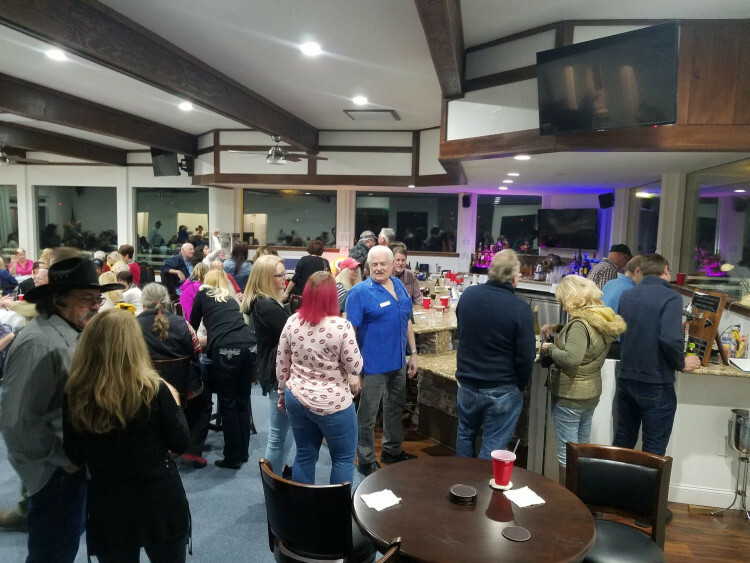 An evening at the Bridge Marina Yacht Club is the perfect place to be. Great food, great people and an overall relaxed ambiance as the river flows by. ​It just doesn't get any better! 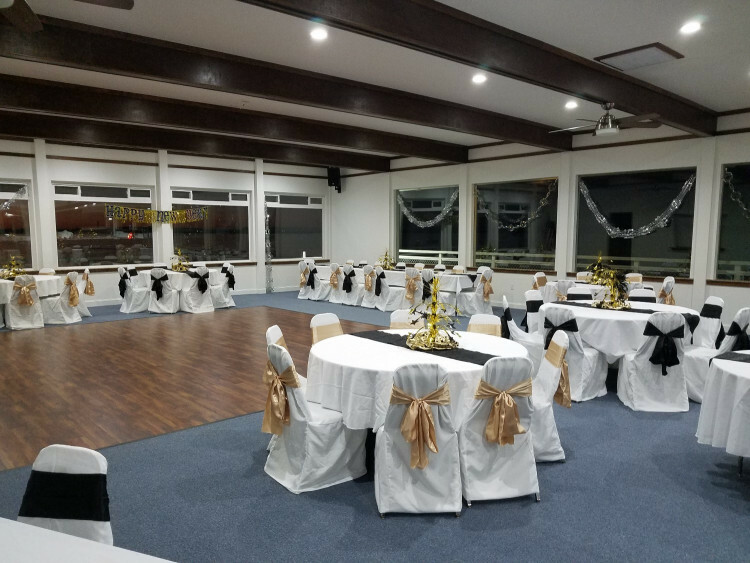 When not being used for official club activities or dinners, our facilities are available to both club members and club-sponsored private groups for events, including special dinners, parties, weddings, anniversaries, birthdays and receptions. 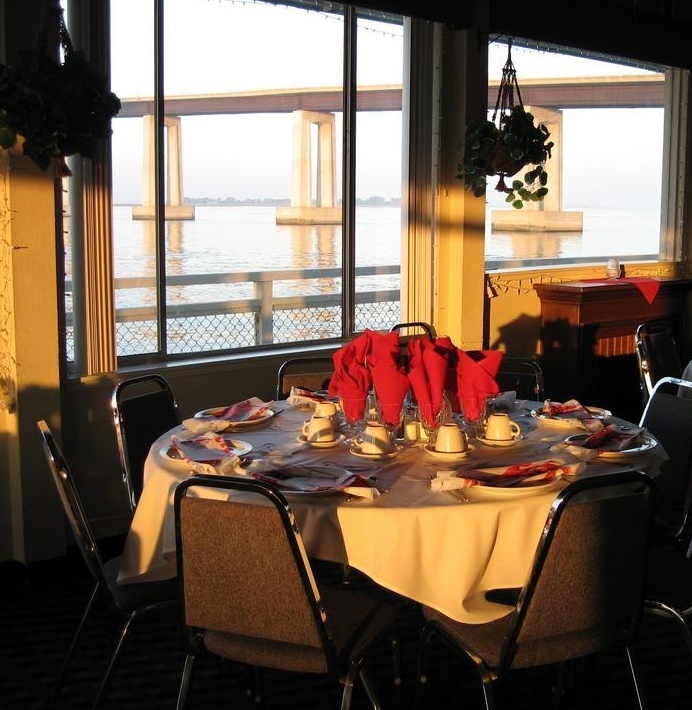 Our restaurant-quality galley can prepare an excellent meal for groups up to 160. 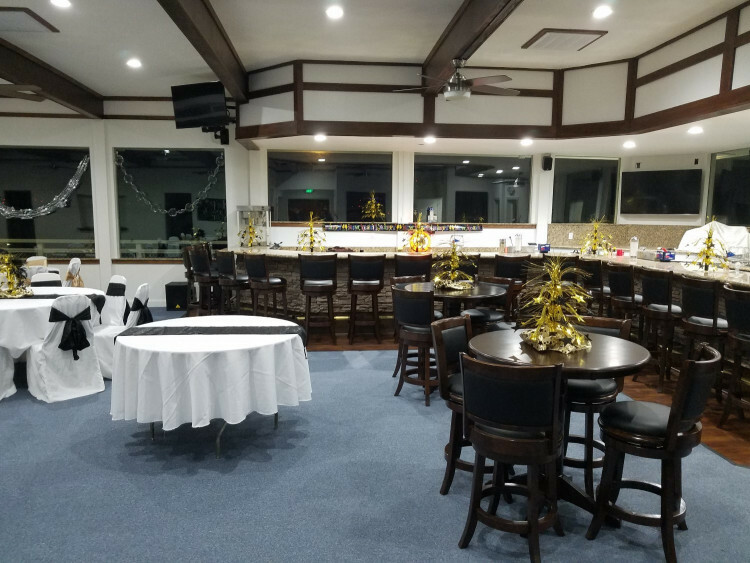 To inquire about club requirements and reserving space, please contact Commodore Jim Azeltine for special event or dinner arrangements at (925) 695-4478.